Lynn is the Senior VP of Strategic Business Development at Banyan Technology. Her primary focus is to support growth and development of Banyan for long-term partnerships, with an emphasis in the 3PL market. 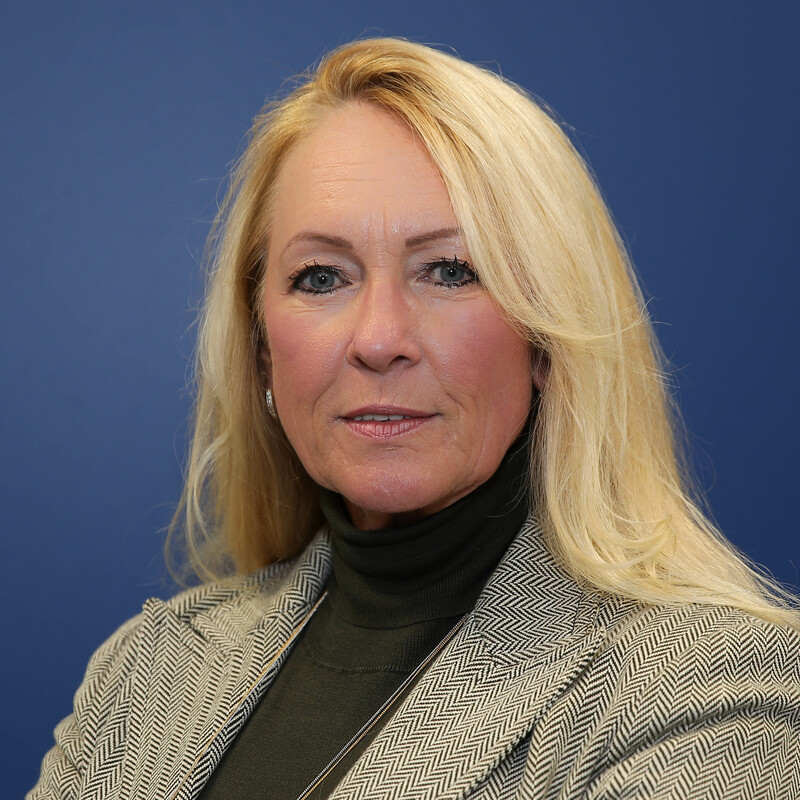 She is an experienced Supply Chain sales professional with 30+ years of continued career progression; accompanied by key accomplishments in sales and sales management. Prior to joining Banyan, Lynn worked for 10 years as the Director of Sales for 3PL Management at UPS Freight. She has held various other sales and management positions at prestigious companies for the past 24 years. Lynn has a bachelor’s degree in business from Lindenwood University.